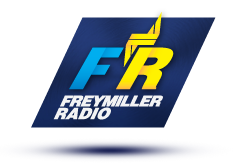 FREYMILLER RADIO IS ON THE AIRWAVES! Listen to the Best country music and get info from Freymiller. Check out the Eddie Kilroy Morning Show Live! Weekdays 8am-12pm central. 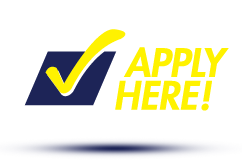 Have prior experience, but haven't driven in the last three years? 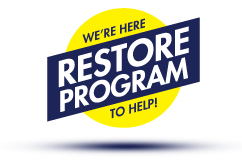 We can help restart your driving career! Drive with one of our certified trainers for 2-6 weeks. We want you to be happy while you're out on the road. 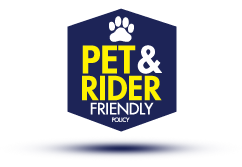 If that means bringing along a family member (or your furry friend), that's fine with us! JOIN THE MOST SATISFIED DRIVERS ON THE ROAD! If you want to know the truth about life at Freymiller, ask our drivers! We are a family company, and genuinely care about them and their families.